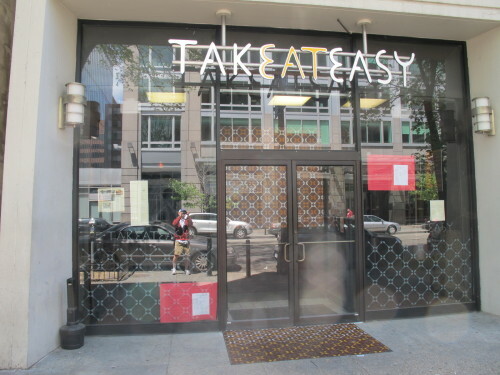 TakEatEasy opened up in the former China Cafe space back in Feb. 2013. You can see many of their offerings on their facebook page. Anyone check them out yet?